This Clàssic Penedès is made from Macabeu, Xarel·lo, Parellada and a touch of Chardonnay. A sparkling Brut full of consistency with the pleasant aromas of aging. Ideal to accompany any meal, canapés and appetizers. Marked citrus and green apple aromas that combine perfectly with the hints of fine lees and baked apples from its 18 months of aging. On the palate it is long and fresh with a well integrated bubble. 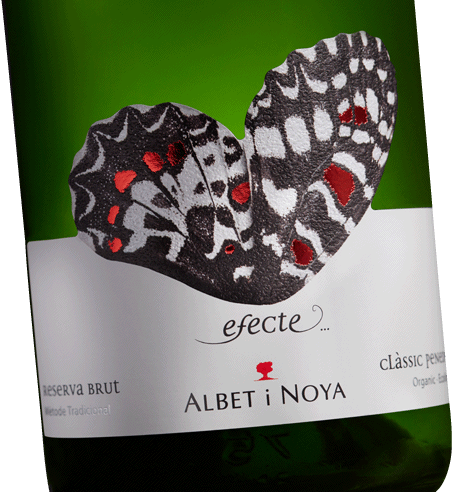 The sweetest and most playful bubbles of Albet i Noya. A fresh and pleasant Clàssic Penedès in the mouth, it maintains the strength and consistency of its 15 months of aging. Made with 100% Pinot Noir. 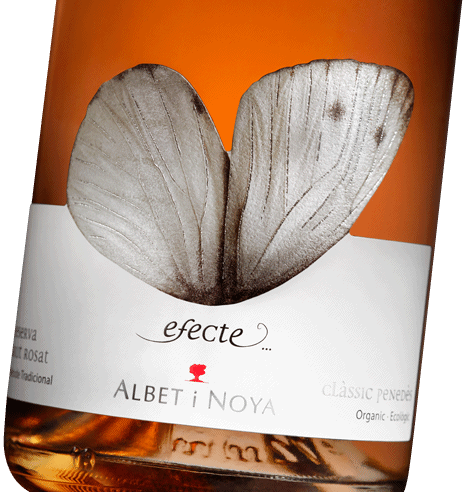 With a beautiful salmon color, this sparkling wine has a marked fruity character, with hints of strawberries, cherries or fresh figs, which harmonize very well with aromas of aging: yeasts and pastries. For important meals and celebrations, our Reserva 3 Brut Nature, made from Xarel·lo, Macabeu, Parellada and Chardonnay, with more than 36 months of aging. A serious Clàssic Penedès that knows how to live and transmit the passage of time. 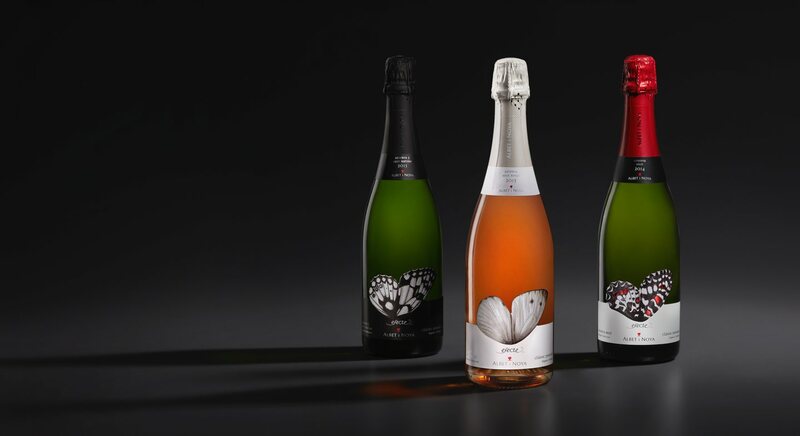 Our flagship sparkling wine has the complexity from 3 years of ageing. Honey, pastries and toasted notes without ever losing the vibrance of fresh grass or ripe fruit. 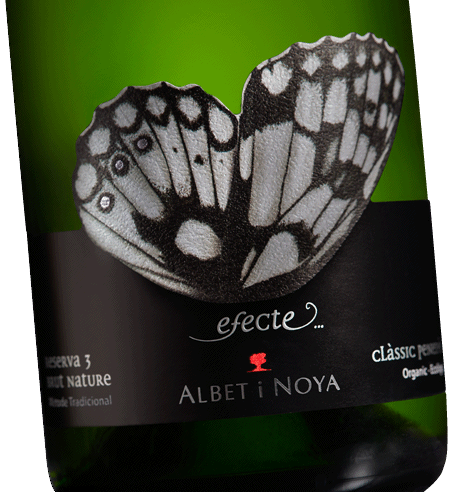 In the mouth it is dry, long, persistent and with very fine, well integrated bubbles.